Wow what a year it has been for Milaana! 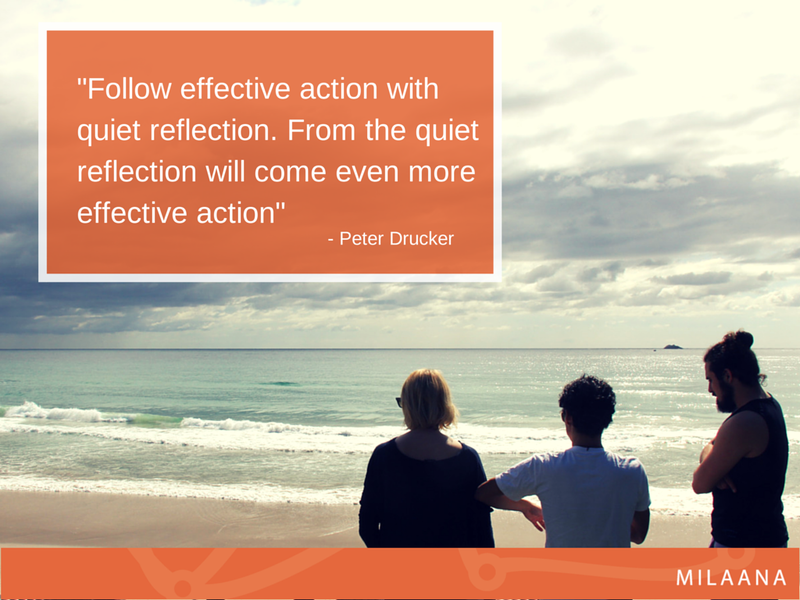 It’s always good to do some reflecting when you’re coming up to the end of the year and Milaana has a lot to reflect on. Our growth has been mind-boggling and it wouldn’t have been possible without our team of incredible humans who hustled to get everything done! Our team is 99% university students with the exception of our founder and CEO Hollie who only left university last year. It isn’t always easy being a university student often juggling study, internships, work, extracurricular activities and a social life. So we asked the Milaana team what their secrets were and came up with a few magical methods to getting SH&* done! It seems like university students are always on the elusive pursuit of “balance”. Let’s be honest and admit we want it all! We want the university degree, the money that comes with a casual job and the work experience that will get us a graduation job. On top of that, we also want the healthy bodies that come with exercise, the healthy minds that come with rest and relaxation and the healthy social life that comes with friends. Oh and did I forget to mention sleep? Truth is, we can’t have all of this all the time. Sometimes university is going to be more important than work and sometimes work is going to be more important than a social life. Sometimes one university class is more important than another. So set your priorities and use this as a guide for getting the work done. This might seem like a strange request but the theory behind it makes all the sense in the world. The idea is that when you are feeling stressed or can’t figure out what to do, you do an activity that uses a different part of the brain and doesn’t require a lot of thinking (like going for a shower). These are often the times when you make a breakthrough, or, temporarily spend reality to become an AMAZING singer. Either way a great outcome. Any one else think up all their genius ideas in the shower? To-do lists are important. They are reminders of everything you need to do, they allow you to prioritise tasks and the joy of crossing something off the to-do list is quite possibly the best feeling in the world. But have you ever written an achieved list? An achieved list is a list of the things that you have achieved in a day, week or month. It allows you to see how productive you can be and can act as motivation. 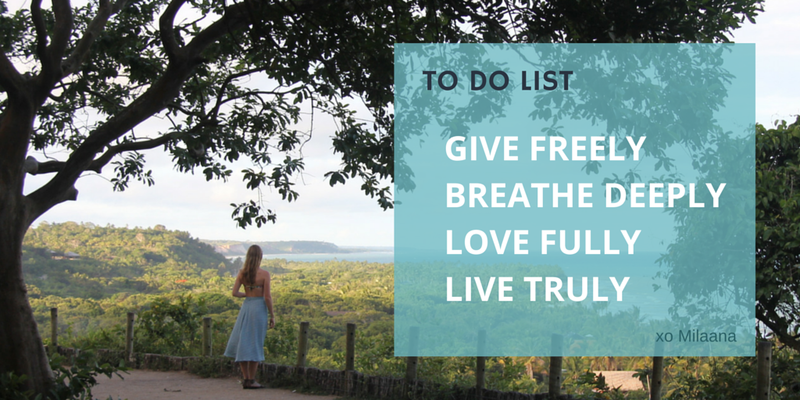 The achieved list also aims to conquer the disheartening feeling of a constantly growing to-do list. For the past few decades, multi-tasking has been a highly valuable skill to have. 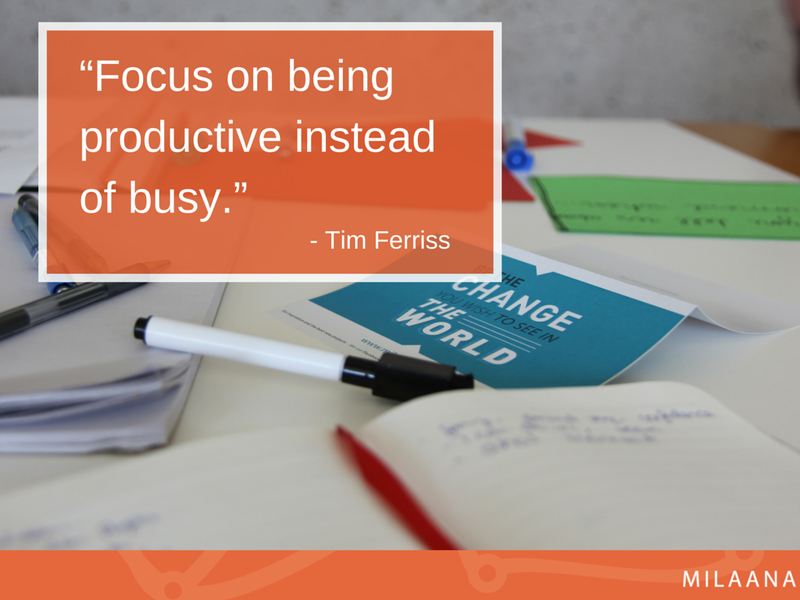 But there has recently been a conversation highlighting the benefits of focus and concentrating on one task at a time. The Pomodoro Technique is one method that you can use to do this. The technique involves deciding on tasks to be done, working on one task for 25 minutes (set a timer), taking a short break (3-5 minutes) and then switching the task and working on something else for 25 minutes. After a few tasks (3-4), you then get to take a bigger break (15-30 minutes). This technique is so popular with the Milaana team that our website wizard Oli even wrote his own blog post about it! The Pomodoro Technique might take a bit to get used to but it definitely increases focus and the effectiveness of your time! So this is how the Milaana team gets SH&* done but it’s not all work! We know how to look after ourselves too! The Milaana team swears by meditation and mindfulness, fun exercise that clears the mind, true downtime and starting the day with a healthy breakfast! Has this post inspired you to take action? Why not check out the communication internships for Milaana? Apply now, have Christmas off and then start in the new year!